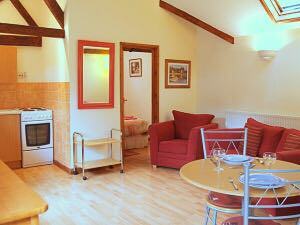 "A lovely base to stay to enable us to take day trips out to see the sights. Very clean and comfortable accommodation." 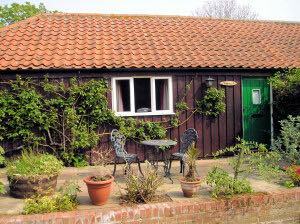 "A lovely clean, comfortable cottage - just right for a relaxing holiday." "Really enjoyable , relaxing week. What a beauriful county Norfolk is. Can reccommend beach at Overstrand and Wells-Next-To-The-Sea. If you like walking, Blakeney Point from Cley and Mannington Hall - you will think you are the only people on the planet." "Good accomodation. Good relaxing week. Will be happy to reccommend and may come again."